We have compiled a list of top 5 smartphones of 2015 under ₹30,000 budget in terms of price to performance ratio and if you are looking for the best smartphone of the year 2015 with a budget of less than ₹30,000, then this list might be worth to check out. While we give you our picks of the best 2015 launched smartphones, you are open to suggest us any better phones and share it in the comments if you think they are better than the phones below. One of the best Android smartphones under the price range of ₹20,000 to ₹25,000 is the Honor 7. Having a fingerprint sensor at the back, a great hardware with its outstanding camera and build quality, this is the smartphone you want to look for. It offers you a power-packed performance and a sturdy build with elegant design. The Honor 7 features a 5.2-inch FullHD IPS-NEO LCD display, with both cameras, 8 MP front and 20 MP rear, having an LED flash. It is powered by a 2.2 GHz HiSilicon Kirin 935 octa-core 64bit processor (2.2 GHz quad core and 1.5 GHz quad-core Cortex-A53) with 3 GB of RAM and 16 GB of internal storage. It uses a Mali-T628 GPU for gaming. With a large 3100 battery and a 4G LTE network, it surely is a recommended buy. 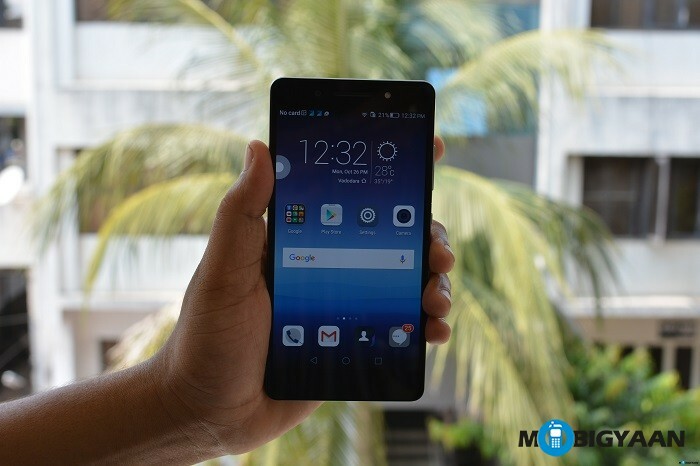 To know more about the smartphone, check out our review of Honor 7. 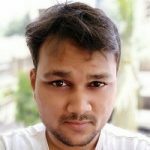 OnePlus smartphones have gained a lot of popularity in past couple of years. With the launch of OnePlus 2, people have often called it as a flagship killer of the year 2015 for its ultimate hardware. It’s a perfect buy for those who has already got the invites and can spend ₹25,000. 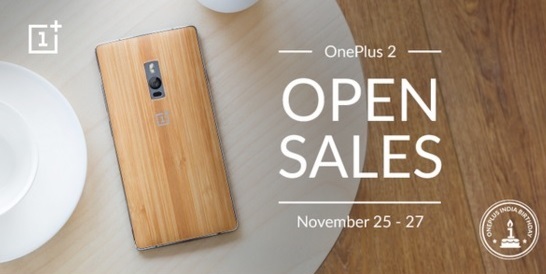 You may also want to keep an eye on their open sales if you don’t have invites to buy the OnePlus 2. The OnePlus 2 features a 5.5-inch FullHD IPS LCD display, a fingerprint sensor on the Home button and a 13 MP rear and 5 MP front camera combination. It is powered by a lightning-fast hardware, octa-core Qualcomm Snapdragon 810, 4 GB RAM and Adreno 430. The handset looks impressive with its wooden back cover. The internal storage is a massive 64 GB with no expandable options. The OnePlus 2 also has a 3 GB variant that comes with 16 GB internal storage. It packs a 3300 mAh non-removable battery and supports a 4G LTE dual-SIM network. 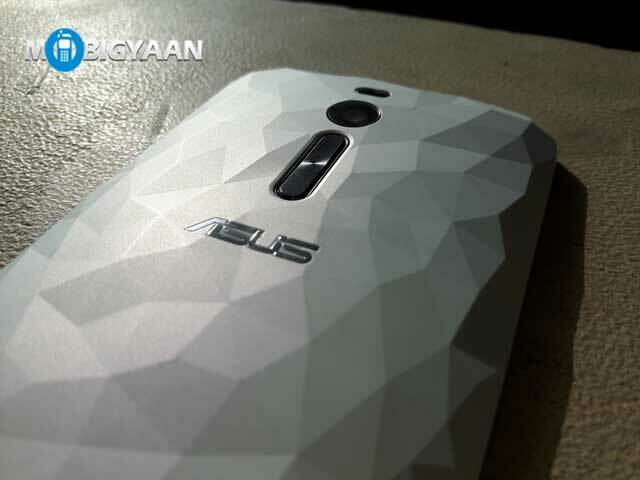 It runs on the Android 5.1 lollipop with custom skin named Oxygen OS 2.1.2. 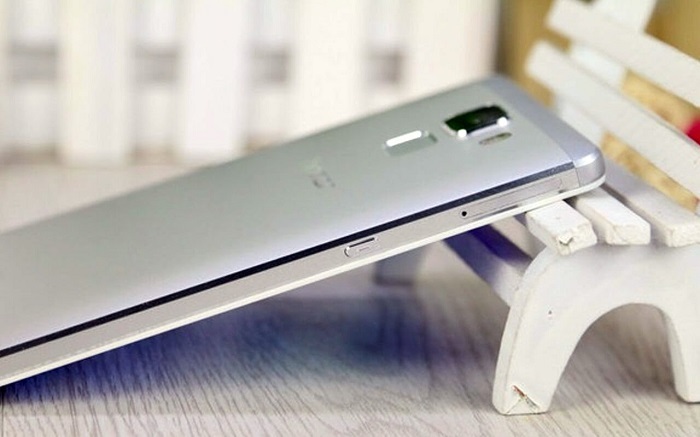 See more on our OnePlus 2 review. Like most Android flagship smartphones, Motorola also released its flagship phone ‘Moto X Style’ in October 2015 at a price of ₹29,999 for 16 GB variant. There are 32 and 64 GB variants also available along with the options to expand using a MicroSD card. Although, it misses out the fingerprint reader at this price point, the specifications it provides are quite challenging and it stands out among the LG Nexus 5X. It features huge a 5.7-inch IPS LCD display with a resolution of 1440 x 2560 pixels. It is powered by hexa-core Qualcomm Snapdragon 808 SoC, 3GB RAM and Adreno 418. 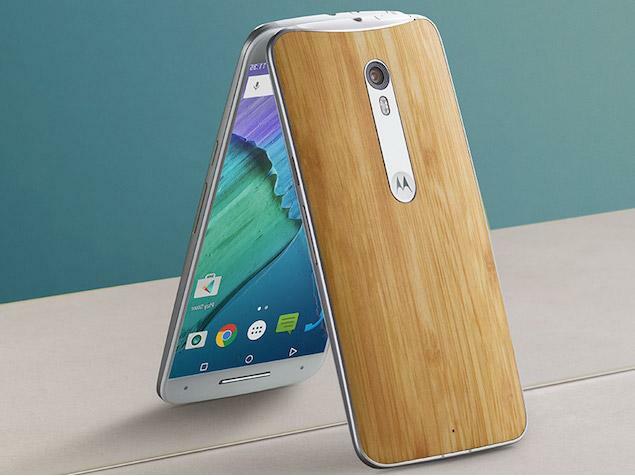 The Moto X also features a 21 MP main camera and 5 MP front camera with an LED flash on both sides. Other than that, it gives you a 3000 mAh battery and 4G LTE dual SIM support. On the software side, it runs stock Android 5.1.1 Lollipop and have plans to give updates to the new Android 6.0 marshmallow. 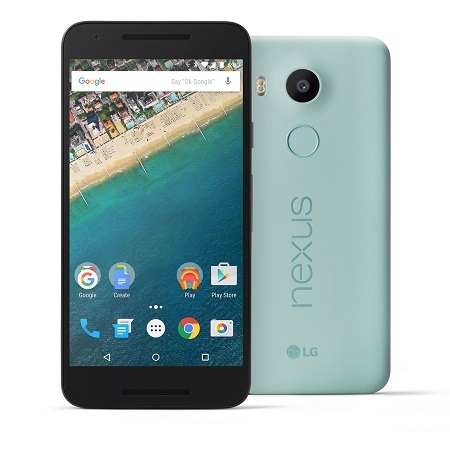 Google’s Nexus line has been on the top for its latest Android software and as it features Android 6.0 Marshmallow out of the box, there is no other smartphone to get the next version of Android before all Nexus devices and yeah, Nexus 5X is one of them. With a fingerprint sensor on the back, the latest USB Type-C port, and latest Android updates, the LG Nexus 5X is worth buying at ₹24,489 for the people who love the stock Android interface and want to experience the Android 6.0 Marshmallow. Apart from these stuff, it also features a 5.2-inch FullHD IPS LCD display, 12.3 MP rear camera and 5 MP front camera. Under the hood, there’s a Qualcomm’s Snapdragon 808 chipset with a 1.82 GHz 6-core processor, Adreno 418 GPU and 2 GB of RAM. It comes with 16 GB or 32 GB internal storage and packs a 2700 mAh battery. Asus has also launched its flagship ‘Asus Zenfone 2 Deluxe’ in India since the demand for high-end smartphones raised, it came under our picks of the top 5 smartphones of 2015 under ₹30,000. The Asus Zenfone 2 Deluxe delivers a blazing performance with its 2.3 GHz quad-core Intel Atom Z3580 processor and huge 4 GB of RAM. The handset is priced at ₹22,999 and is available in 3 different colors, Illusion White, Illusion Red, Illusion Blue. Since the price is similar to the Huawei’s Honor 7, the Asus Zenfone 2 Deluxe is definitely a right pick for those who love gaming. Besides, it also comes with a massive 3000 mAh non-removable battery and supports a 4G LTE network for high-speed internet. It features a 13 MP rear and 5 MP front camera and comes with the Android 5.0 lollipop. To know more about the smartphone, check our review of ASUS Zenfone 2 Deluxe.